So if Australia can join on Eurovision, might New Zealand (The little Britain in the Pacific Ocean) will follow them in the future & bring kiwi songs in English or Maroi? Not to mentions that will be delighted with had New Zealand & Australia giving 12 x 2 points = 24 for them almost every year at Worldvision . As I said on the Australia thread, I'm totally open to the idea of Australia, New Zealand, Canada, the United States, and - if it ever became independent - Quebec participating in Eurovision because they are all effectively Europe on another continent. However I think we will only know whether it is a good idea once Australia has taken part this year - it could work brilliantly, or fail spectacularly. And Australia is right to be the trial case as Eurovision is sufficiently popular there, and they have already shown their loyalty towards the Contest through watching, voting, sending interval act, etc. These four or five countries are the absolute limit though in my eyes, they're special cases like Cyprus, Israel and Armenia. Eurovision can still be Eurovision with these included, but to include any more countries it would become Worldvision instead. Will be a sign of the future New Zealand participation in Eurovision..? More like #Wellington2045 if takes them as long as Australia. 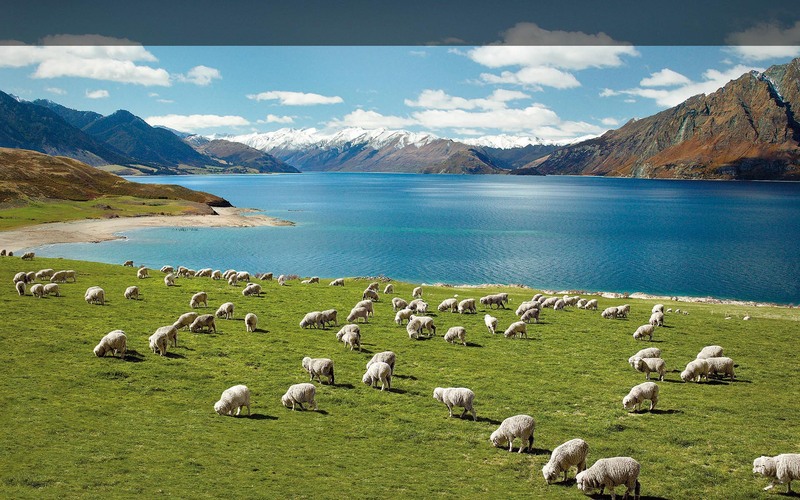 New Zealand is one of my favorite countries all over the world ! On paper, I think that New Zealand would be another exception to the rule which I could support. However, the EBU should extend its EBU area again (like they did before 2006 in order to let Armenia, Georgia and Azerbaijan in) because Kazakahstan - since it's demographically and even geographically partly European & there's a huge interest in Eurovision - deserves to be part of the Eurovision family! Given the certain state - it's a clear NO from me regarding New Zealand.